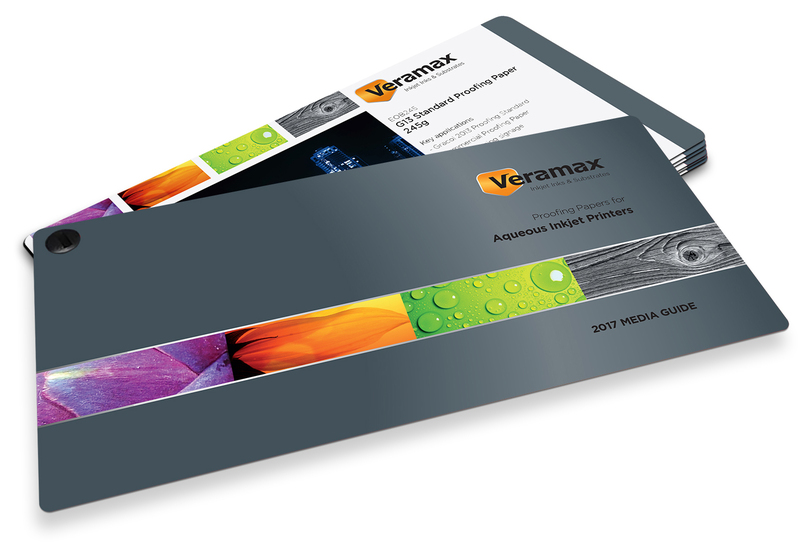 Veramax branded products are designed and manufactured to provide performance and value, but more specifically, to quickly improve your bottom line. 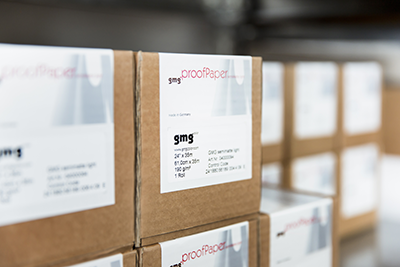 Whether it’s simulation of coated substrates in offset, gravure and packaging printing or uncoated papers and simulating papers for newsprint – GMG supplies the matching media. Even for film-based packaging material, GMG’s media portfolio offers a particularly high-quality and well-processable substrate simulation. Tecco develops in close cooperation with EFI – formerly known as BEST GmbH – high quality Proof-, Photo and Production media for proofing, photo and production applications. 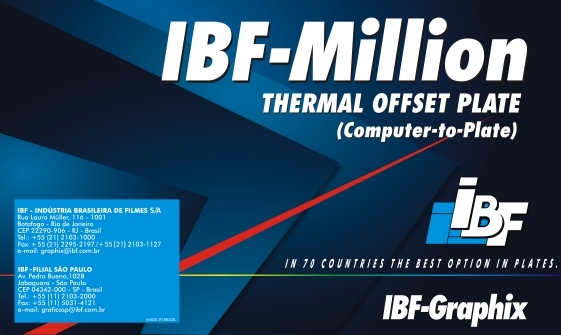 The IBF MILLION is a positive working high performance thermal plate with outstanding resolution of up to 10 microns. Ideal for commercial, promotional and editorial print. It can exceed one million copies when post-baked. 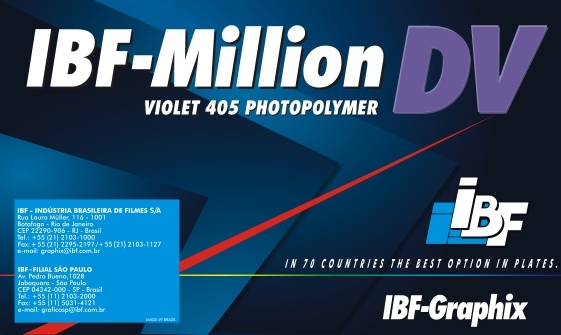 The IBF MILLION DV is a negative working violet photopolymer plate. 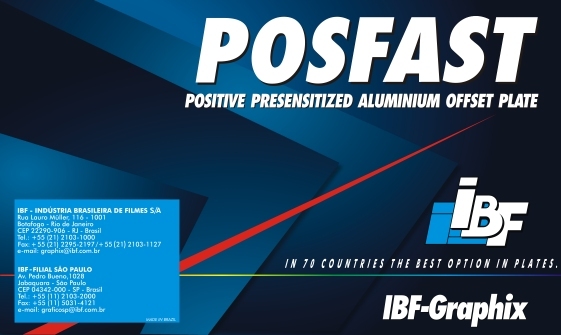 Provides outstanding high performance for both newspaper and commercial print applications. 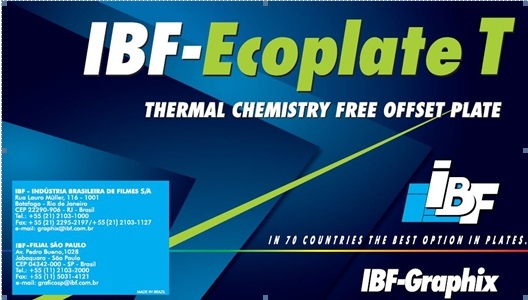 Thermal Chemistry-free negative hybrid plate. New “Green line” technology. 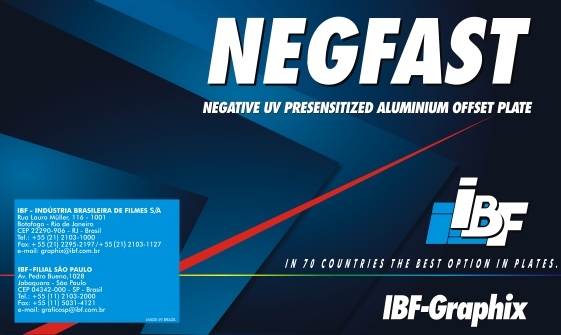 Used with wash-out unit or develop-on-press (DOP). 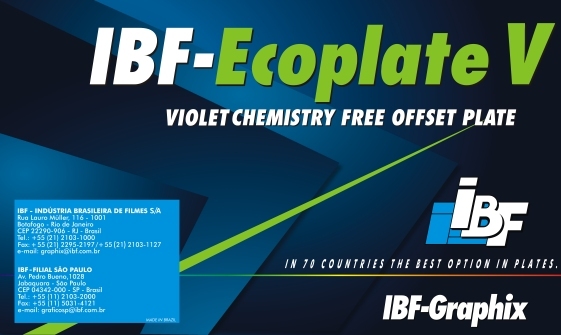 Violet Chemistry-free negative plate. New “Green line” technology. Outstanding performance for newspapers and commercial printers. Thermal process-less negative plate. New “Green line” technology. 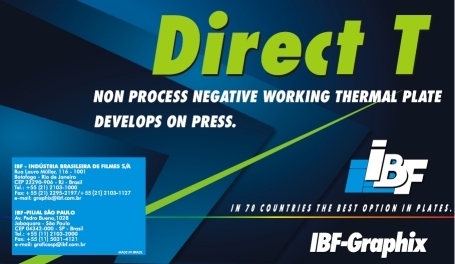 For all develop-on-press (DOP) applications. Long run negative UV plate for CtCP devices and contact frames. Positive UV plate for CtCP devices. For fast exposure and increased production output.